Foodista | Calling All Chefs: Join the Blended Burger Project and Win a Trip to Cook at The Beard House! 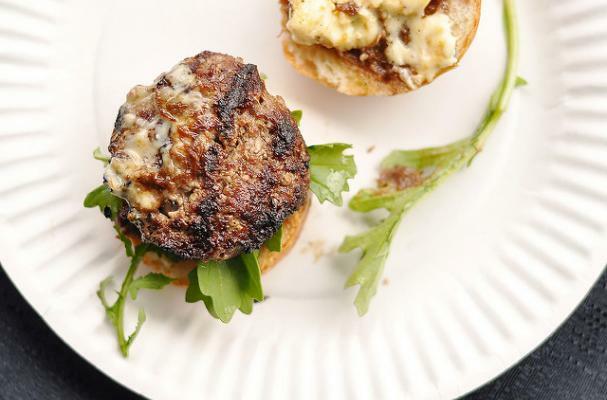 The James Beard Foundation launches the 2nd annual Blended Burger Project, a competition challenging chefs to create tastier, more nutritious, and sustainable burgers by blending at least 25% mushrooms with any ground meat. 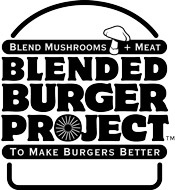 The Blended Burger Project is open to chefs nationwide from restaurants of all cuisines. Nearly 250 restaurants joined the inaugural challenge last year, creating a bevy of 'shroom burgers known as The Blend. This year, the James Beard Foundation expects more than 500 restaurants to participate. Will you be one of them? If you are a chef or restaurateur, you can make a difference by reithinking the iconic burger. 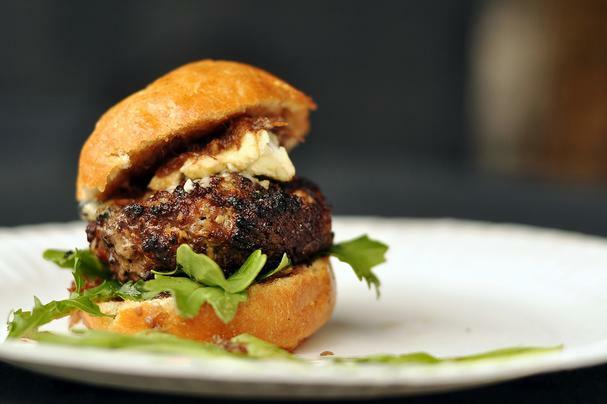 Create your own “Blended Burger” and feature on your menu from Memorial Day (May 30) through July 31 and you could win a trip to cook at the historic James Beard House! The five (5) chefs with the most online votes will win a trip to the historic James Beard House in New York City, where they will cook their Blended Burgers at the welcome reception for the annual JBF Food Conference, taking place October 17 and 18, 2016. 2. Create your "Blended Burger" by blending at least 25 percent fresh and chopped cultivated mushrooms into your burger patty. Learn more about The Blend here. 3. Send a high-res photo of your Blended Burger dish to Michelle Santoro for use in the online voting gallery. 4. Spread the word about the contest and your Blended Burger by creating buzz on social media. Encourage your guests to post your Blended Burger on Facebook, Twitter, and Instagram. Promote the #BlendedBurgerProject hashtag and voting instructions on a chalkboard displayed in the restaurant. 5. Menu the dish throughout the promotion period of Memorial Day through July 31, 2016. 6. Ask your customers to vote for your Blended Burger right here on jamesbeard.org/blendedburgerproject. Note: No purchase is required to vote. Visit jamesbeard.org/blendedburgerproject to see a full list of participating restaurants nationwide, and all official voting and judging criteria.